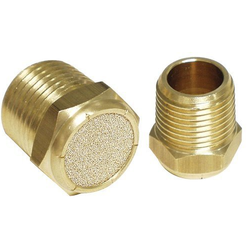 We offer a wide assortment Breather Plug which is temperature, moisture and corrosion resistant. 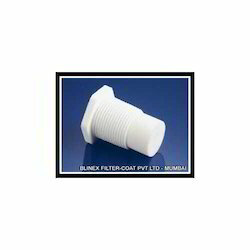 These are fabricated using high grade material which increases their durability. Gearboxes, pumps and reservoirs have to “breathe when the air expands and contracts, as well as when incoming fluid displaces air, or when air is drawn in when hydraulic components activate. The simple solution to these problems is the use of breathers, which can stop water and particulates from contaminating the lubricant in the first place. Being a leader in the industry, we are engaged in manufacturing a qualitative range of Breather Plug. Banking on the skills of our qualified team of professionals, we are involved in providing a high-quality range of Breather Plug. Size: 1/8 to 1 inch.